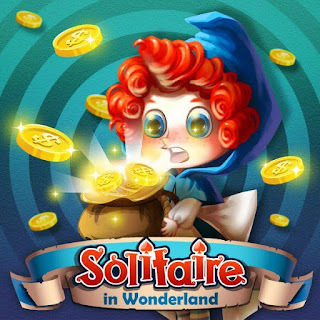 I'm New to Solitaire in Wonderland. I am on level 90, but need 2 more keys and scissors. I always share with my friends.